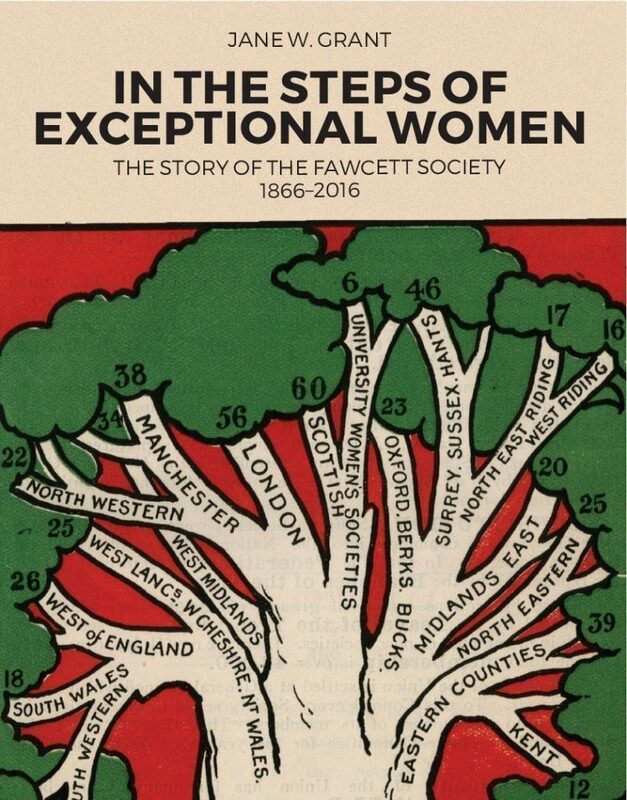 In the steps of Exceptional Women is the first book to trace the history of the Fawcett Society from its origins in the suffrage movement in 1866 right up to its role as a cutting edge organisation campaigning for equality 150 years later. In the steps of Exceptional Women is the first book to trace the history of the Fawcett Society from its origins in the suffrage movement in 1866 right up to its role as a cutting edge organisation campaigning for equality 150 years later. While the figure of Millicent Fawcett dominates the first sixty years, her place has been taken by a whole series of exceptional women since then. The author’s unique insider/outsider viewpoint allows a fascinating picture of both the triumphs (including the birth of the Women’s Library) and the challenges of running an organisation fighting for equality from the nineteenth century to the twenty-first. Jane Grant has been a practioner, activist and researcher in the women’s movement for more than thirty years – and a member of the Fawcett Society for as many years, three of those on its Executive. She helped to found the National Alliance of Women’s Organisation (NAWO). Her doctorate, from the University of Kent, was on The Governance of Women’s Organisations and she remains fascinated by how organisations work. During the First World War, June 1915 to December 1919, Gertrude Powicke spent time with the Society of Friends for their relief efforts in France, then Poland, working among the civilian victims of war. She recorded events, people and experiences and her reactions to them, for her family’s benefit, but also as an act of analysis and self-examination.